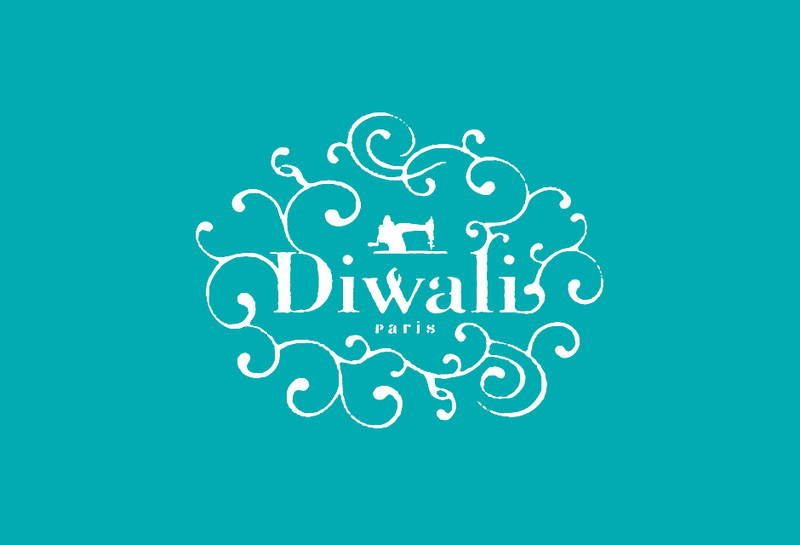 The brand Diwali Paris was born thanks to the association of two travel lovers. 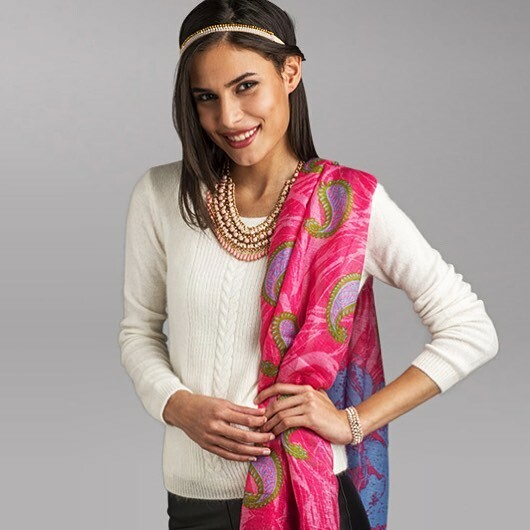 A common vision led them to propose an innovative concept: chic ethnic and fashion accessories, around a colorful collection of scarves made of noble and varied materials. With extreme rigor and particular care given to the choice of materials, the design of the collections but also to the quality of the work provided by its partners, Diwali Paris has its products manufactured in India, South East Asia, North Africa, and Latin America. Diwali Paris is, therefore, able to offer a variety of high-quality products, at very competitive prices, full of authenticity and a true testimony to craftsmanship. The Diwali Paris showroom is open for trade professionals from monday to friday. Contact showroom@diwali-paris.com for appointments.